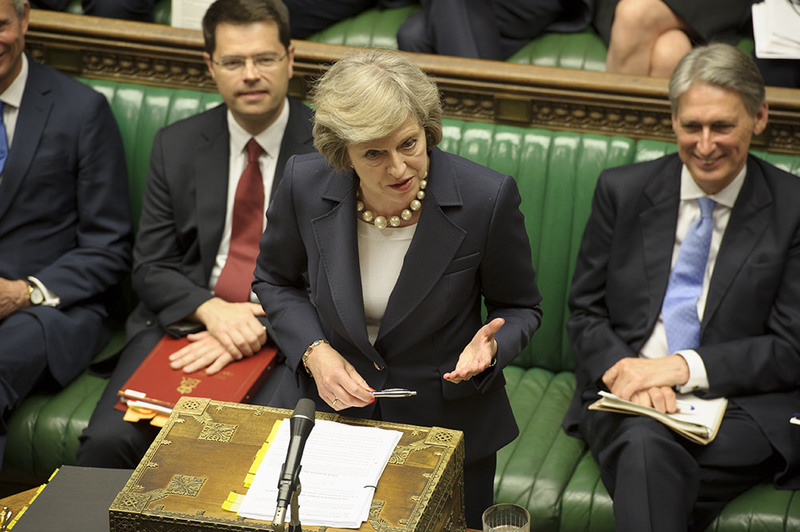 The United Kingdom is living a parliamentary crisis over the draft Brexit policy. A 585 page Brexit draft agreement was passed by the cabinet. This triggered multiple resignations, in the last one year British Prime Minister Theresa May suffered major setback. In total she receiving 18 resignations. PM May received 4 resignations in the past 24 hrs. Her rivals called for a confidence vote on her position. The European Union (EU) has 28 European countries part of it. These nations follow a common economic policy, trade together to avoid trade wars. They have a parliament to set rules for wide range of issue. And have their own currency Euro. On 23rd June 2016 UK decided if it would remain with or leave European Union. The leave campaign won, it received 51.8 % votes. On March 29th 2017 UK PM May triggered the article 50 meaning UK would no longer be a part of EU from 29th March 2019 11pm. It is certain that Britain will leave Europe. UK and EU will have come up with a draft withdrawal agreement before it hits the deadline. This agreement needs to have details on how UK will payback EU £39 billion, Ireland border, EU citizens living in UK and UK citizens living elsewhere in EU. If Britain and EU don’t come to an agreement then UK could either seek extension of article 50, split without a deal or hold another referendum. The European Union and United Kingdom agreed for a 21 month transition after Brexit. The UK economy has curved downwards after it decided to leave EU. Without a deal this would turn brutal for investment, stocks and currency.